It is from Dior’s “Addict” line (I will behave and not make mention of the irony here…or did I??) and it is officially one item I cannot do without. 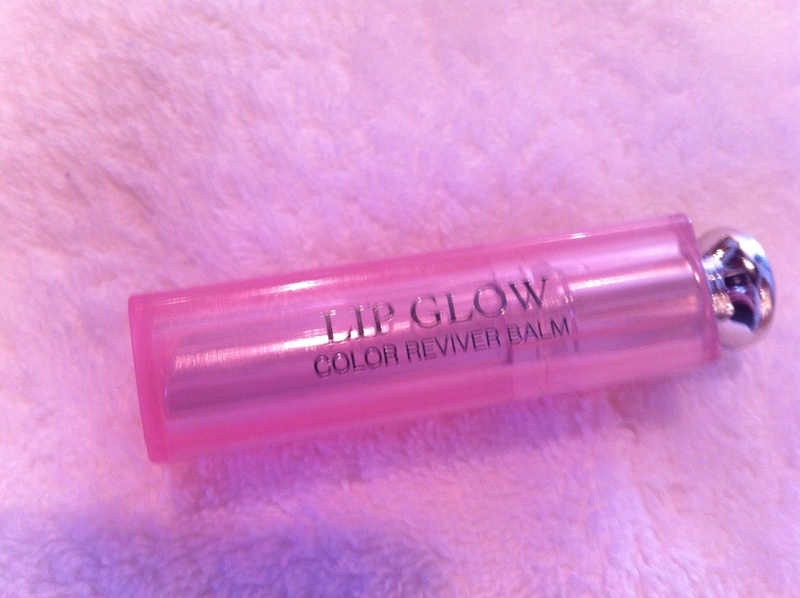 I do not know how it works, but it is basically a lip balm that makes your lips more of the color they actually are. Like a mood ring! Remember those? At lunch the other day, Mr.H complimented me on “the color” after I applied some. While he is way ahead of all other husbands on fashion, we never talk makeup. So the conversation reminded me that I should probably mention this fabulous product to you. And now that I have done so, I am back to whale watching. I am pretty sure that you can order this from Sephora and it must be at all the Dior counters, where you should also consider picking up their brow gel. Also fantastic. You are currently reading Have I Mentioned?? at Some Cozy Night.